Available as an accessory, this individually hand crafted cream coverlet consists of a soft, cushioned center encircled by a fine crepe fabric. The cushion lays snugly in the casket and the attached liner generally gathers and drapes over the sides, cascading softly downward covering the casket. 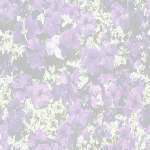 Both the coverlet and accompanying pillow are trimmed in a delicate white lace. 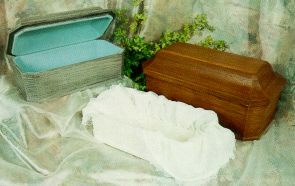 Each Deluxe Liner is custom made to fit each of the Pet Casket size and is offered in the cream color only.